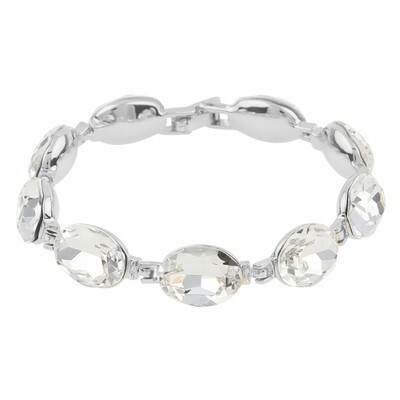 Chloé Stone Bracelet in silver/clear. A beautiful strass bracelet in silver adorned with big rhinestones. 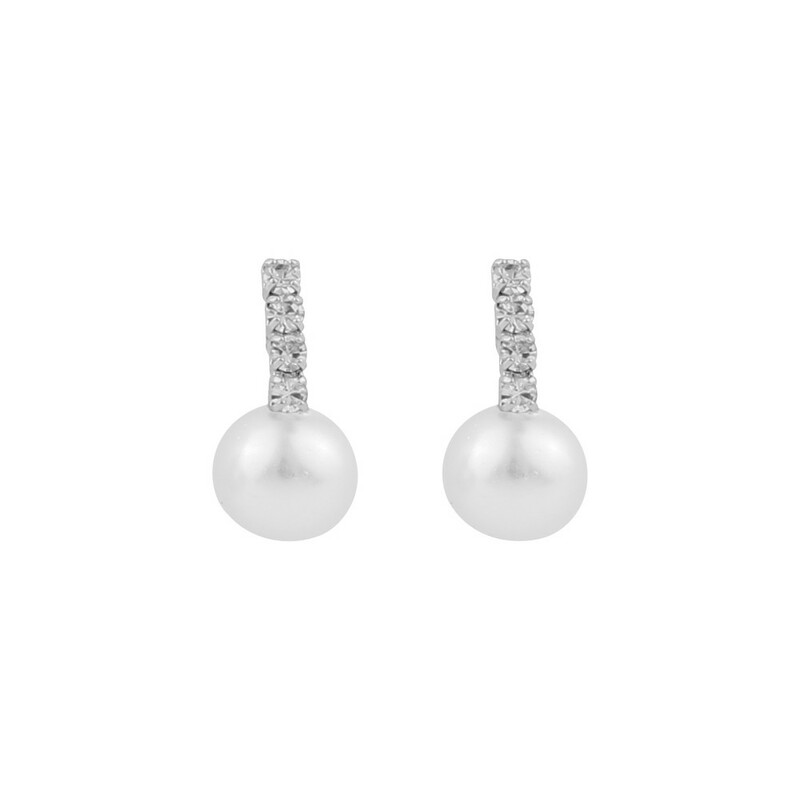 Match it with Chloé Strass Necklace or Chloé Small Earring for an elegant party attire.